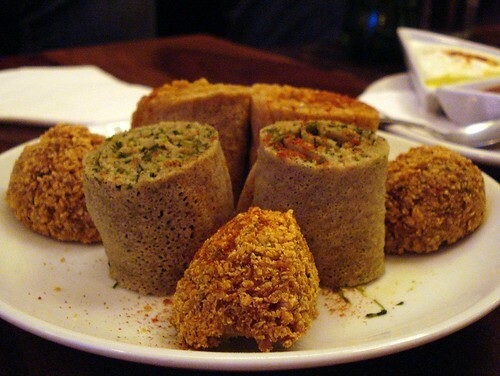 The new featured article this week is Mosob, W9 3RB, an Eritrean restaurant in Maida Vale. 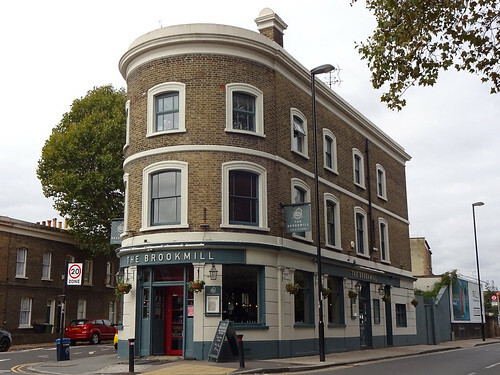 We have one reopening, being The Wenlock Arms, a long-time CAMRA favourite pub in Hoxton. It's under new management, who promise a clean-up but no substantial changes. We have yet to re-visit. New additions are The Victoria and Albert, a pub in Marylebone Station, and three establishments in New Southgate (near Arnos Grove station): Molly's Bar, a shopfront Irish pub, Gina's Bakery, and Xiang Yuan, a Chinese restaurant with a Hunan menu. No closures have been reported.